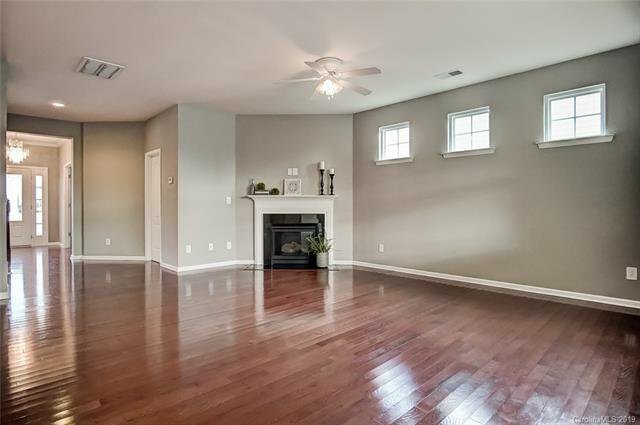 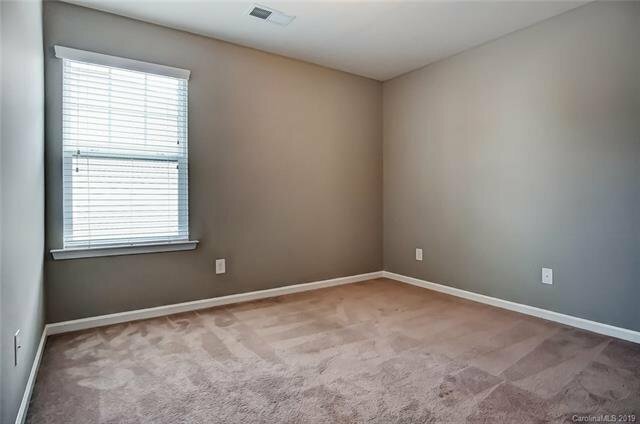 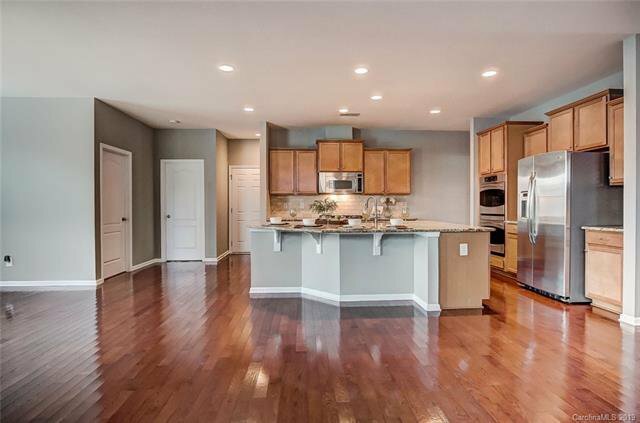 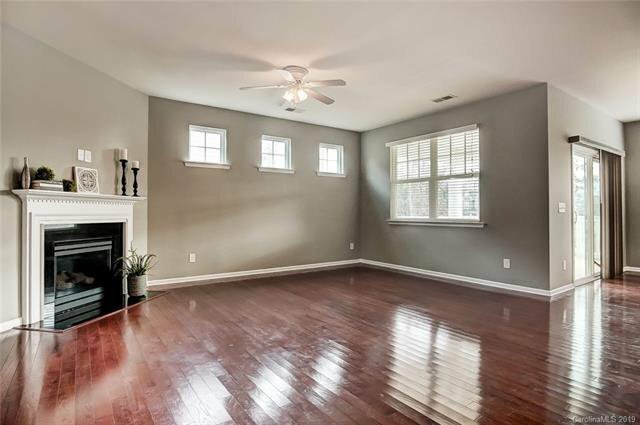 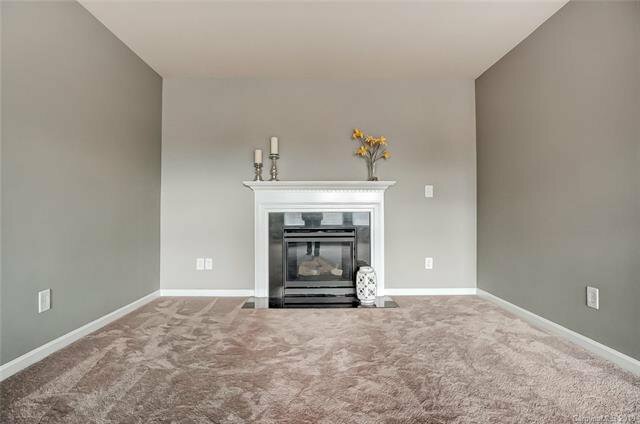 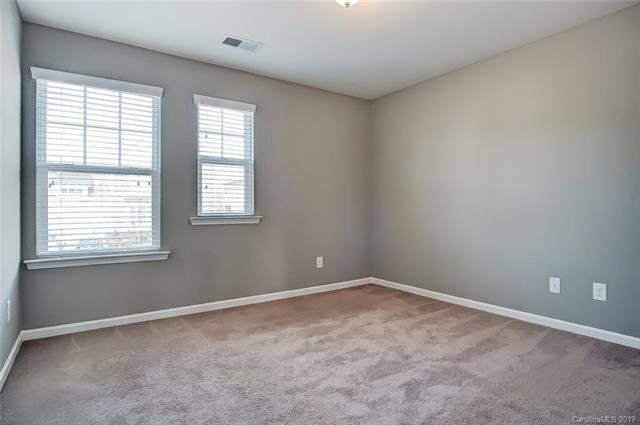 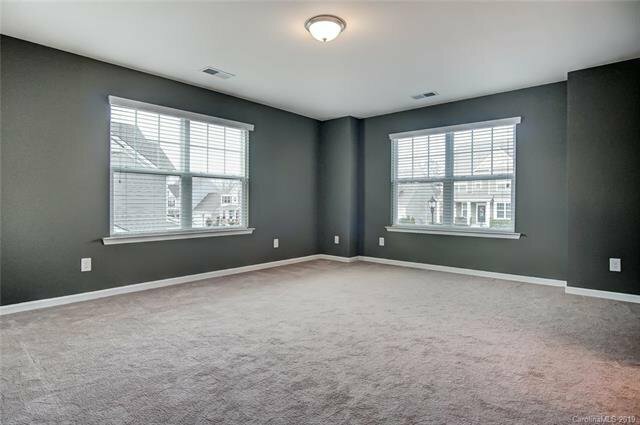 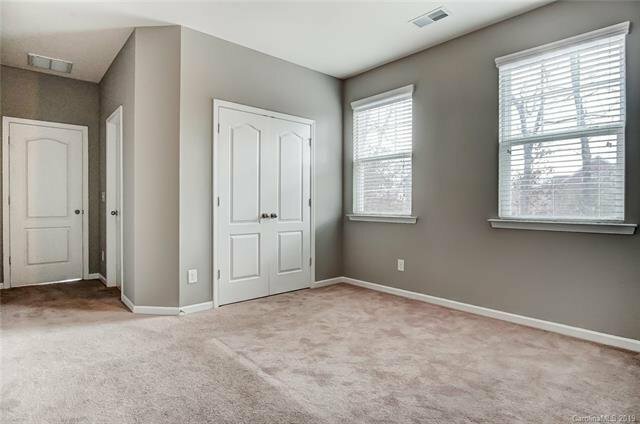 Welcome to Your Freshly Painted Home in Sought After, Family-Friendly Lawson! 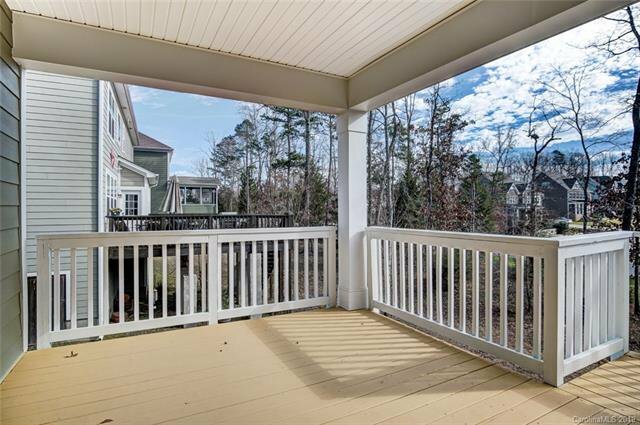 Relax on the Covered Rocking Chair Front or Covered Back Porch. 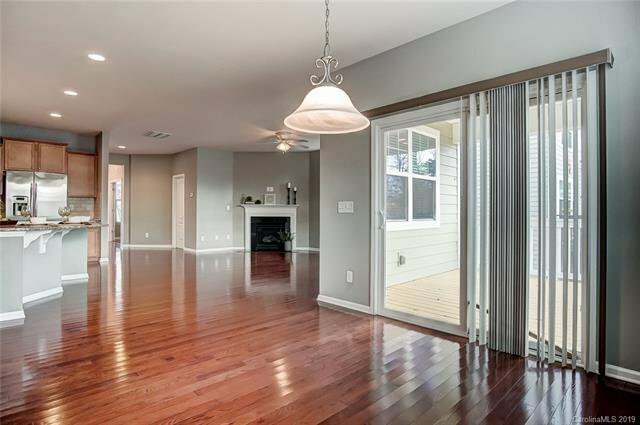 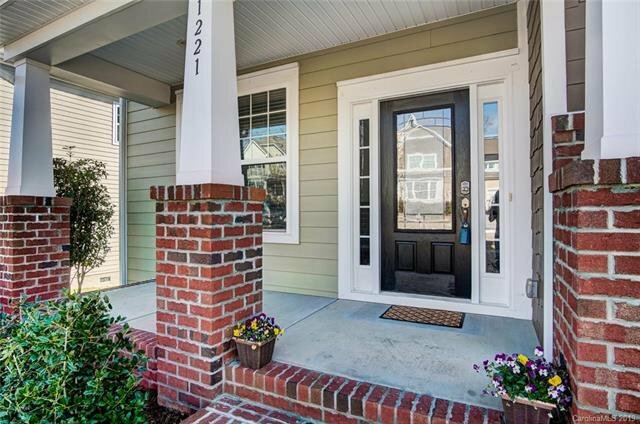 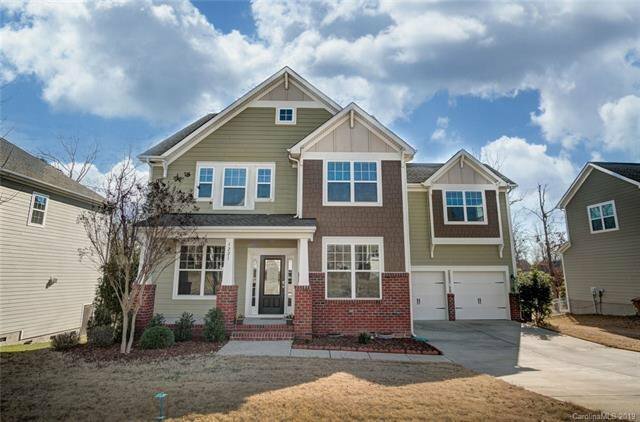 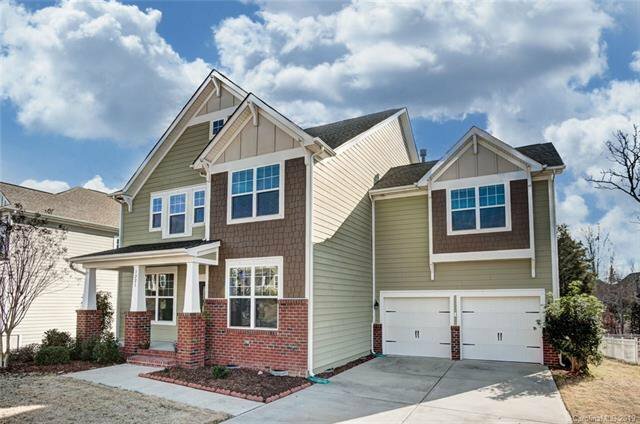 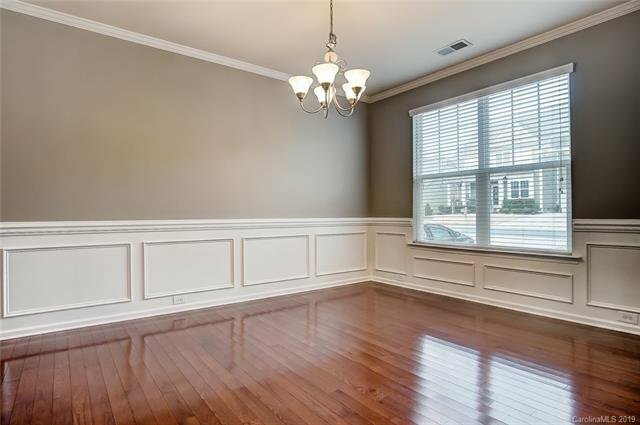 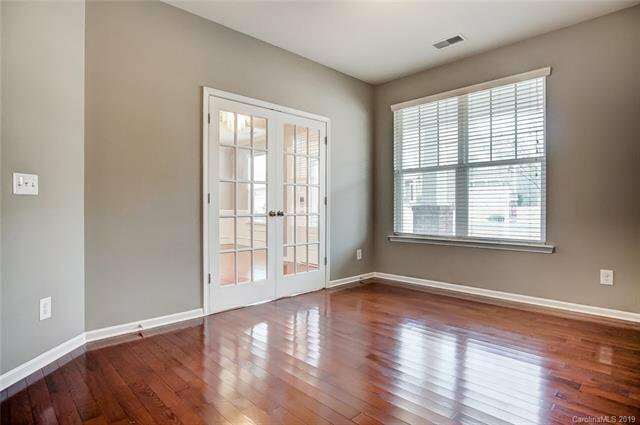 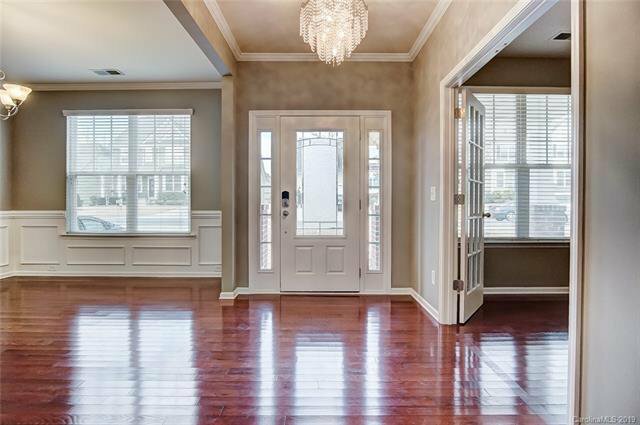 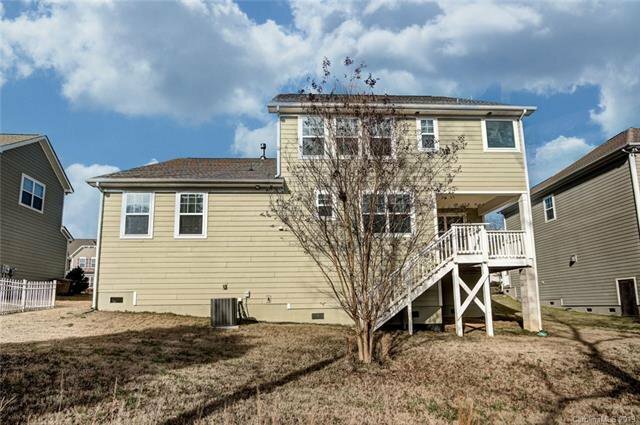 Main Level Features Beautiful Wood Flooring, Office w/French Doors, Formal Dining Room w/Wainscot & Crown Molding. 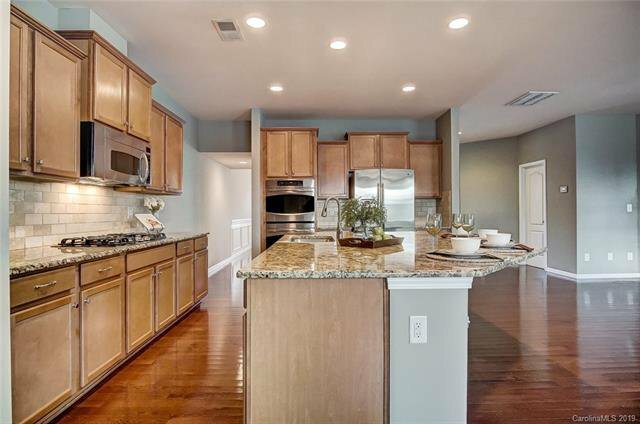 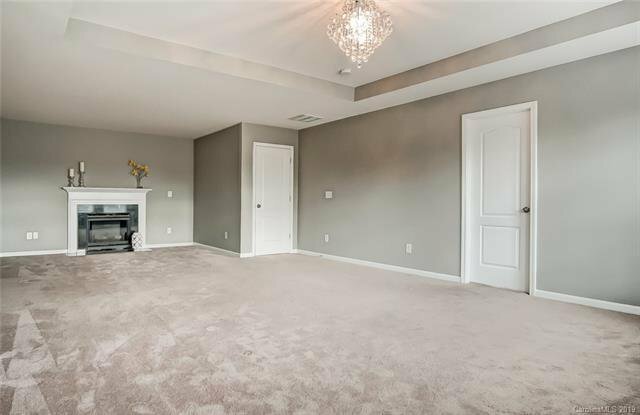 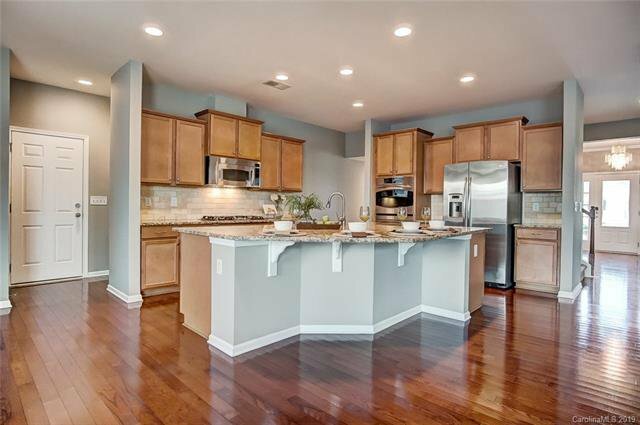 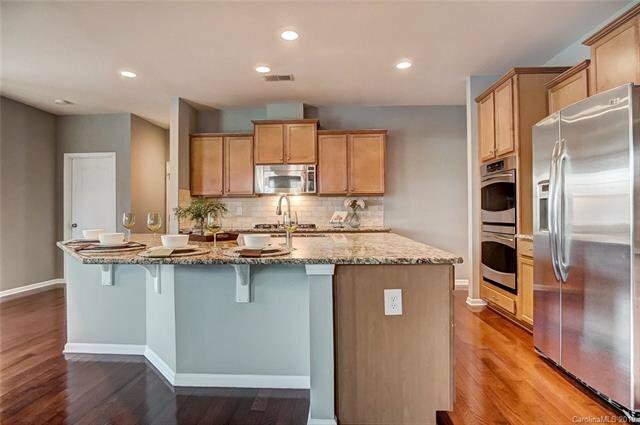 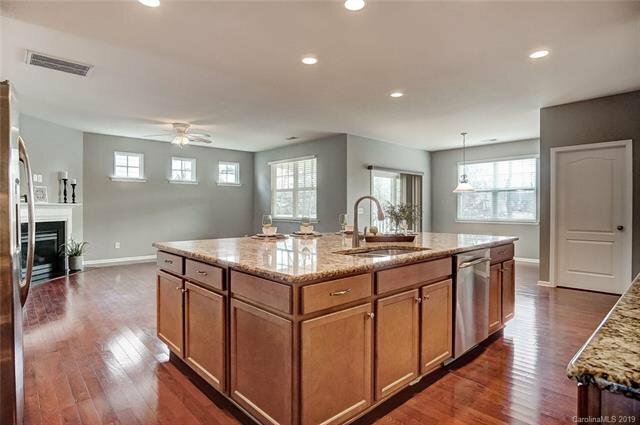 Great Room w/Fireplace Opens to Gourmet Granite Kitchen w/Stainless Steel Appliances, Staggered Cabinets, Tile Backsplash & Massive Island w/Sink & Bar Seating. 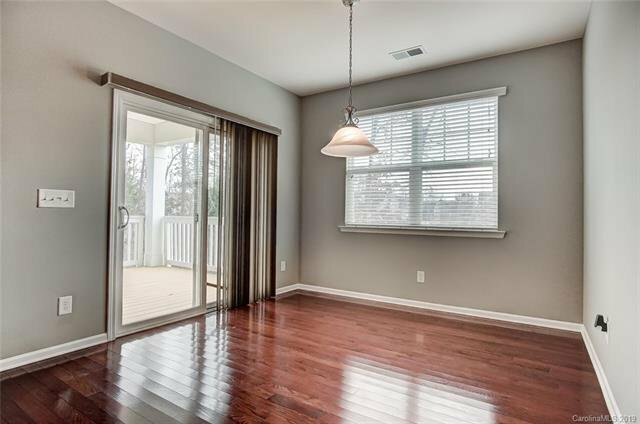 Greet the Day in the Bright Breakfast Area w/Access to the Covered Back Porch. 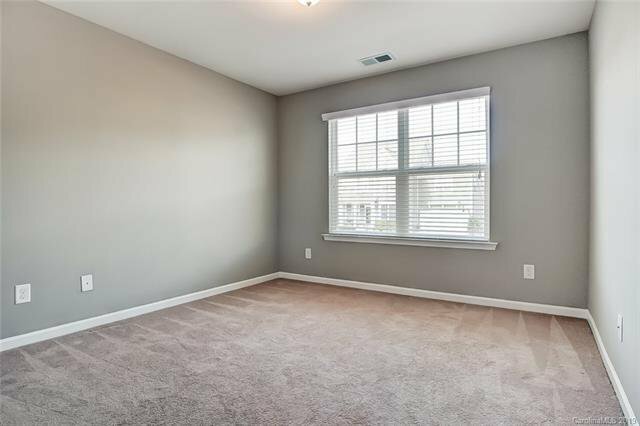 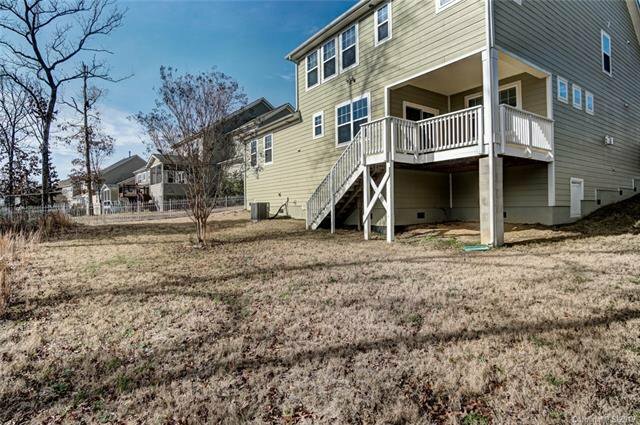 Guest or In-Law Suite w/Full Bath Off Kitchen a Huge Plus! 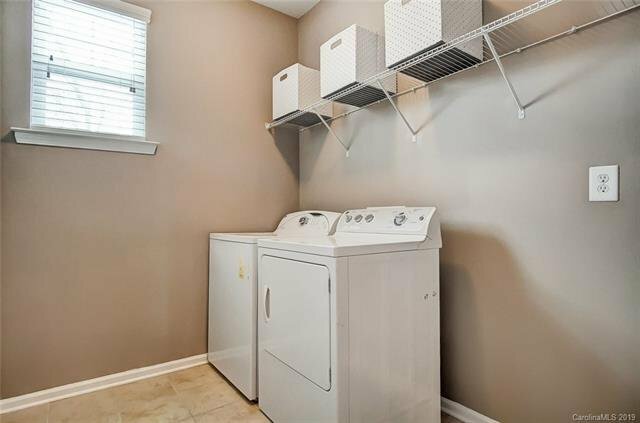 Powder & Laundry Room Also on Main. 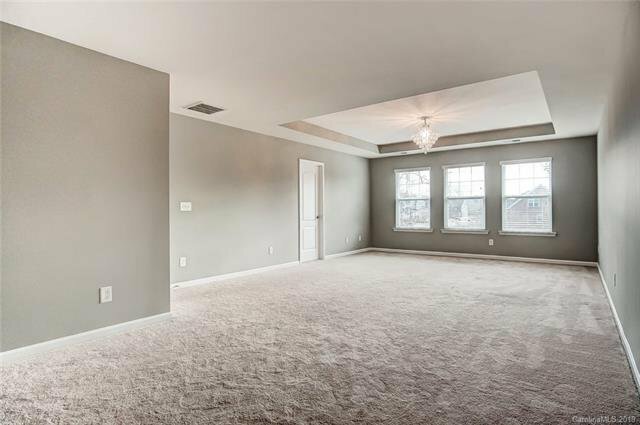 Upper Boasts Huge Owner's Suite w/Sitting Area, Fireplace and Tray Ceiling. 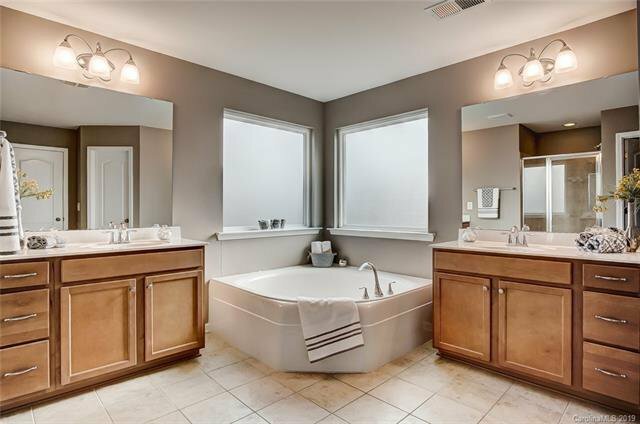 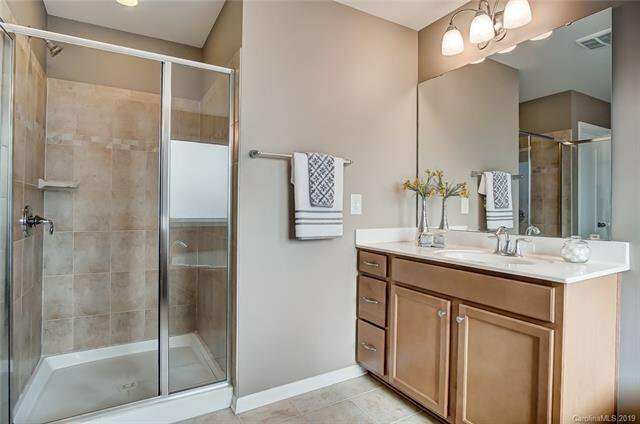 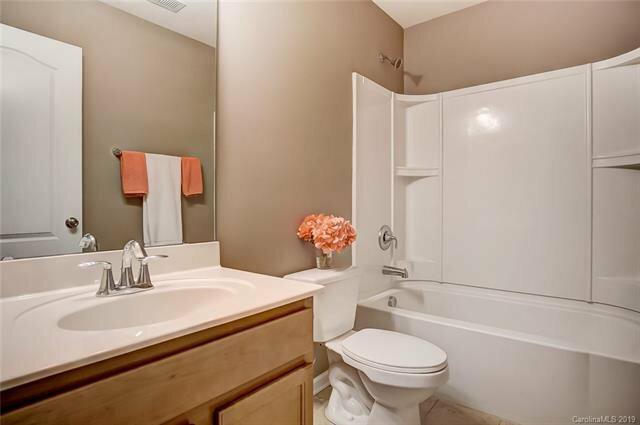 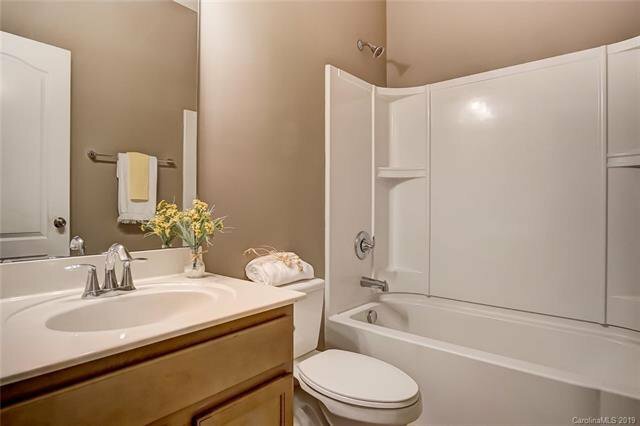 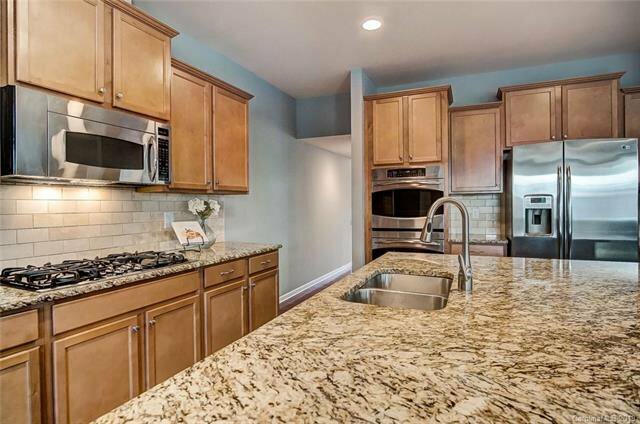 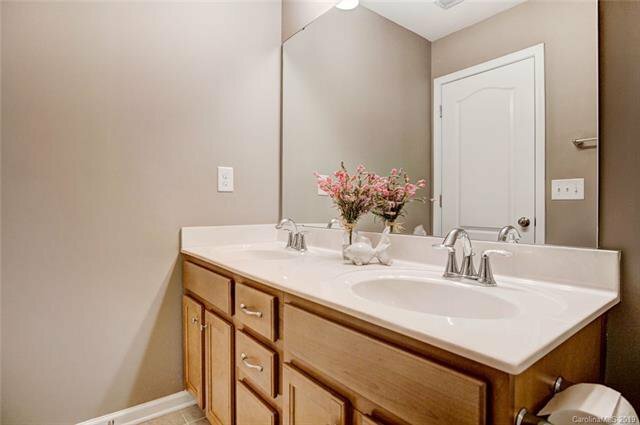 Master Bath has Dual Vanities, Step-In Shower, Separate Garden Tub & Enormous Closet. 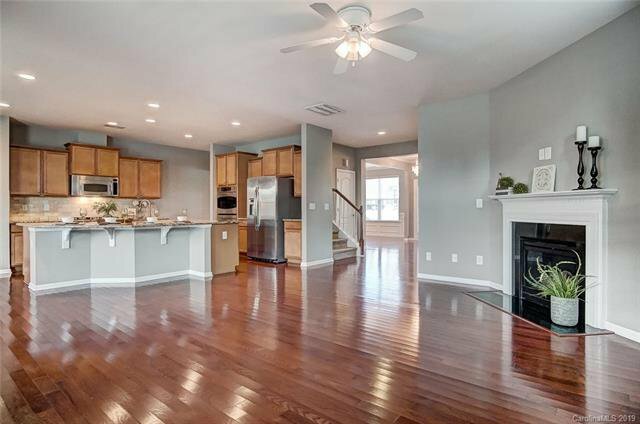 Three Additional Bedrooms, Two Full Baths & Bedroom / Bonus w/Full Bath Make This the Perfect Family Home. 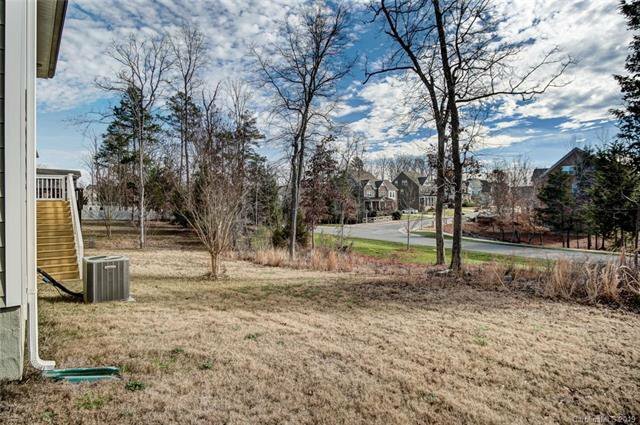 Walk to Resort-Style Amenities that Include Clubhouse, Pool, Tennis Courts, Playground and Walking Trails. 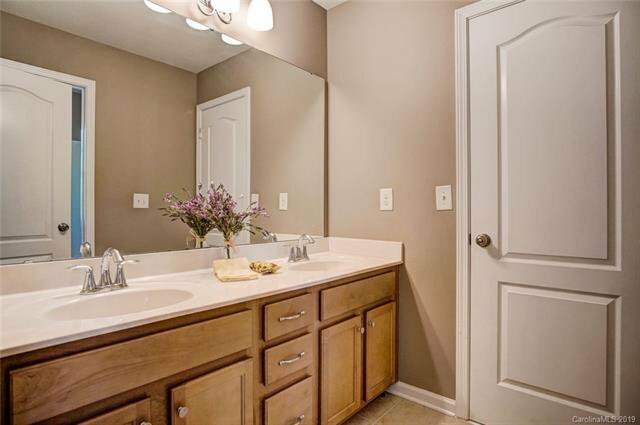 Sought After Union Co Schools.